Taking aim at the K-12 education space, Mozilla’s Hive KC Learning Community and KC Digital Drive have just launched the HIVE KC DIGITAL DRIVE FUND. The fund is designed to support local projects and organizations that promote youth learning through digital technology. The first grantee of the Hive KC Digital Drive Fund is the newly established Tech sHeroes project. An initiative of KC Women in Technology and the Shawnee Mission School District, Tech sHeroes encourages 7th and 8th grade girls to seek out careers in technology, learn to code, and take on tech-related projects to benefit their school and community. Google Fiber has granted the first $5,000 in seed funding for the project. New to the Kansas City educational community, Hive KC is a member-based organization of teachers, educators and youth-serving organizations. Supported by the Mozilla Foundation, it operates on a participation model to provide educators with openly networked collaboration and professional development, along with access to innovation funding and grant making. Hive KC is part of the global Hive Learning Network, which includes a growing number of established and developing learning communities in cities such as New York City, Chicago, Pittsburgh, and Toronto. Partnered with Hive KC in launching and administering the fund is KC Digital Drive, a local nonprofit that has been working to help pilot area projects that involve next-generation uses of the gigabit connectivity that Google Fiber initially brought to the region. Hive KC and the Digital Drive originally came together this past February under the Gigabit Community Fund, a project created by Mozilla with support from the D.C.-based app driver U.S. Ignite. Established with help from the National Science Foundation, the Gigabit Community Fund was created to explore how next-generation networks can create new opportunities to build and explore on the web in places such as classrooms, libraries, museums and other learning spaces. The Gigabit Community Fund has so far granted $150,000 in innovation funding to nine Kansas City-based projects: The Lean Lab, Bonner Springs Fire Dept., Big Bang, aSTEAM Village, Reconciliation Services, Kansas City Public Library, PlanIT Impact, Fitnet, and Northland CAPS. The Hive KC Digital Drive Fund was established to bring even more local focus to the momentum created by the Gigabit Community Fund. And now, thanks in large part to Google Fiber’s generous contribution to Tech sHeroes, Hive KC may begin connecting schools, cultural institutions and youth-serving organizations throughout the metro area. The KC Hive Digital Drive Fund is looking for more contributors, partners to help out, and projects to fund. Organizations and individuals who would like to learn more about the fund, including how to donate or have a project funded, are encouraged to contact Kari Keefe at kari at mozillafoundation dot org. Attend our regular KC Hive meet-ups every second Tuesday to share planning, progress, lessons and best practices. 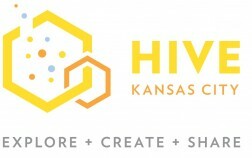 To learn more about Hive Learning Networks and Hive KC, including membership and events, please visit hivekc.org. 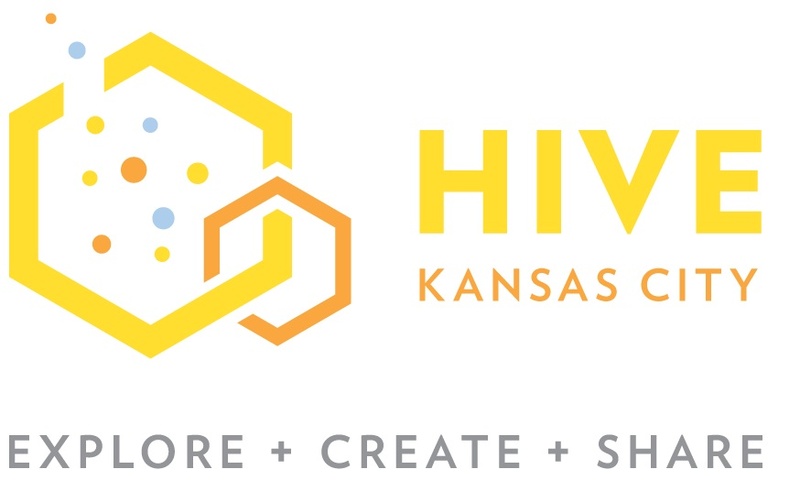 Hive KC Learning Community is a member-based network of educators, schools, libraries, museums and cultural institutions, youth programs and organizations that collaborate and share openly to support digital literacy and connected learning experiences in the Kansas City metro area. Hive HC fuels the creation of these learning experiences through innovation funds from the Gigabit Community Fund, a National Science Foundation supported initiative to fund the development of gigabit-enabled applications and associated curricula, and the KC Hive Digital Drive fund to further the development of digital inclusion and digital skill-building programs for K-12 students. KC Digital Drive connects technology solutions with social and civic problems in the Kansas City region and beyond. Targeting the areas of economic development, digital inclusion, next-generation applications and smart city leadership, KC Digital Drive conducts research, builds relationships, develops programs and promotes events and initiatives that make Kansas City and its citizens more technologically empowered.